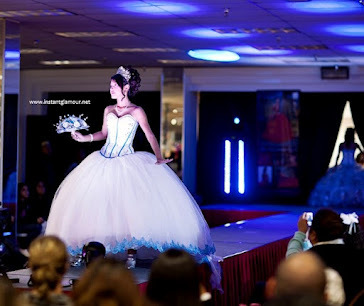 What do you think about this new 2011 quinceanera prom dress from Davinci Bridal? The embroidery lends this dress a true throwback feel. Are you retro enough to wear this dress with confidence?